Up to Mar 31, 2020. Must book before End of May 2019. 7 days from Sydney to Brisbane. Locally owned & operated East Coast Australia Tours in small groups - Food, wine, beaches, walks, wildlife and amazing nature experiences daily. Sleep well in hand picked hotel accommodation. 8 day Brisbane to Cairns Tour. 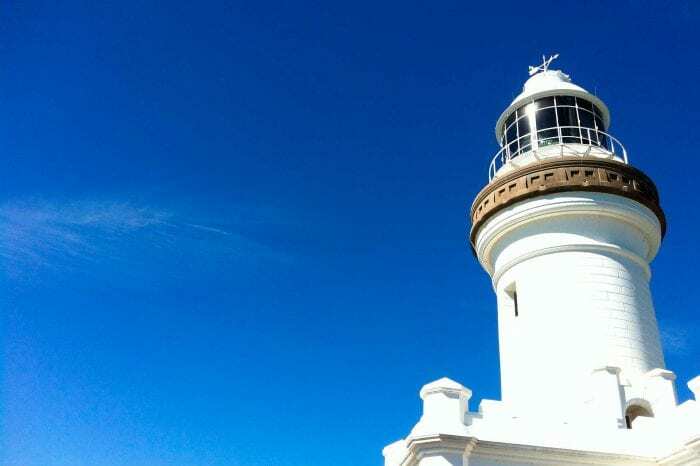 Locally operated Australia small group tours - Food, wine, beaches, walks & wildlife. Hand picked hotel accommodation - East Coast Tours Australia. 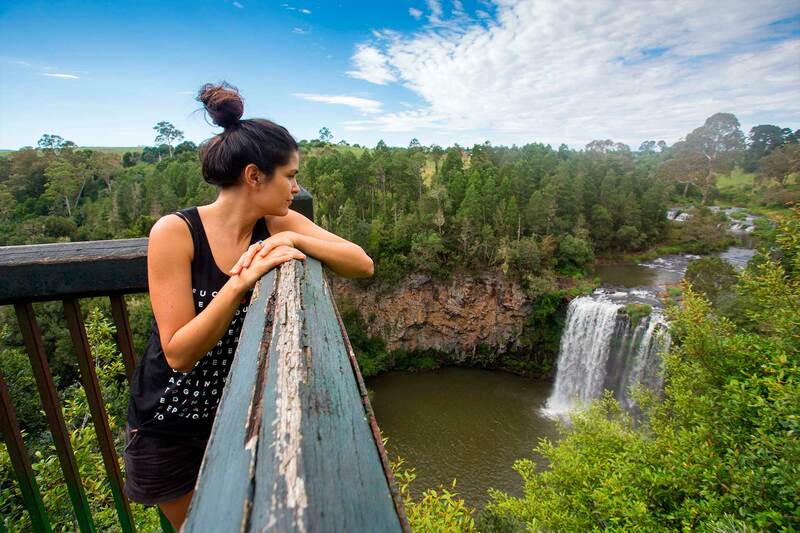 Why choose our East Coast Tours Australia? We are a locally owned tour operator, we operate the tours ourself & we know the best sights & hidden gems. Small groups, nature, food, wine & lots more. Sleep well in hand picked accommodation. We explore in small groups so you can discover the real Australia on our East Coast Australia Tours. Nature walks, waterfalls, rainforests, snorkeling, 4WD adventure, island cruising and much more. Or just relax with some “Me Time” if you are not feeling active on the day. 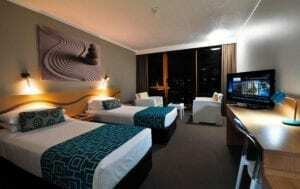 Sleep well in our handpicked East Coast Australia Hotel Accommodation. We use a mix of boutique, family run properties, 4 star hotels & resorts + a special stay in a traditional Aussie pub. We understand you need a good rest after a fun day exploring. 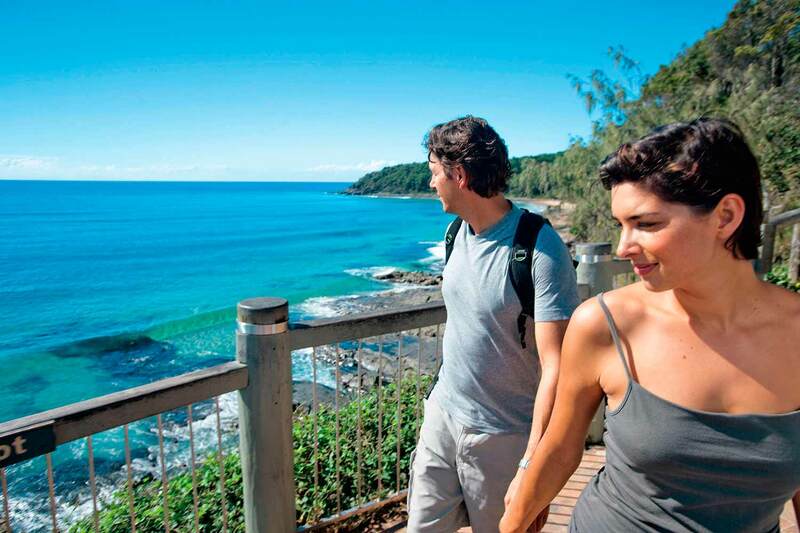 Discover Australia´s east coast like a local. 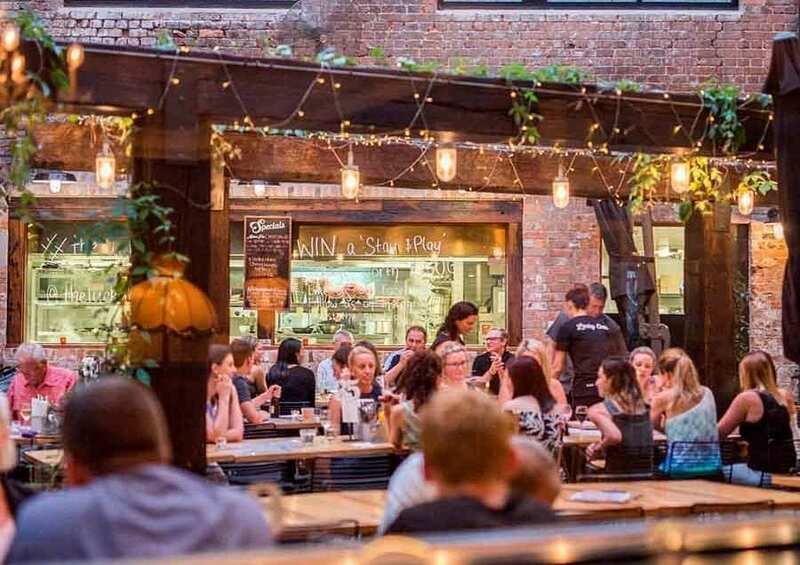 We want to introduce you to real people who are passionate about Australia´s environment, delicious food, wine and many more local delights. Meet friendly faces everyday and experience the real Australia. 12% Early Bird Discount - Applies to all trips departing after Sept 1, 2019 - Until Mar 31, 2020. Must book before 31st May 2019. Questions? Or prefer to book in person? No worries 😉 Call our Australian Reservations (6am to 10pm): +61393931391. 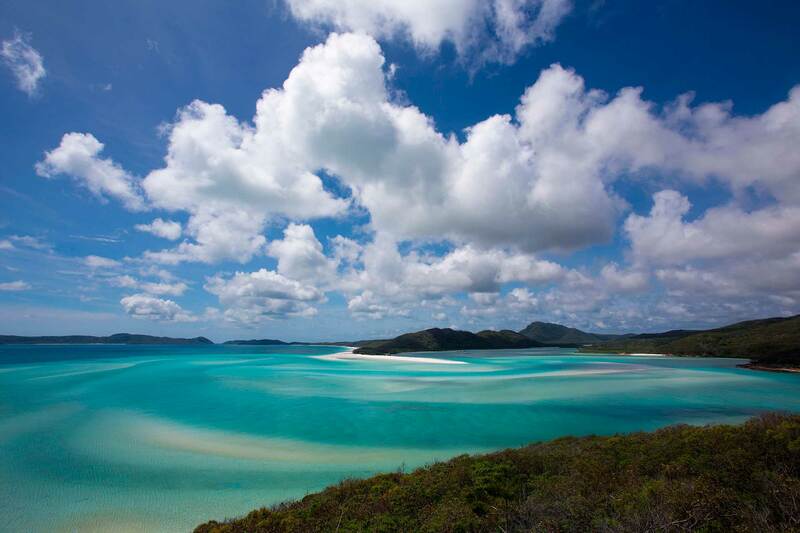 Via Travel Australia - East Coast Australia Tours shared a photo. 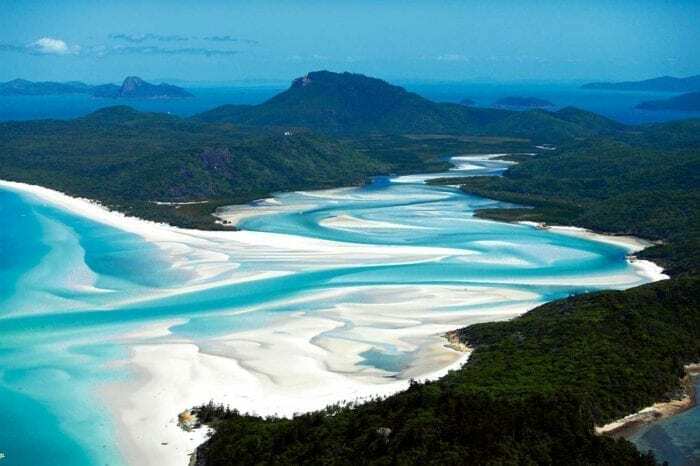 Via Travel Australia - East Coast Australia Tours shared a post. 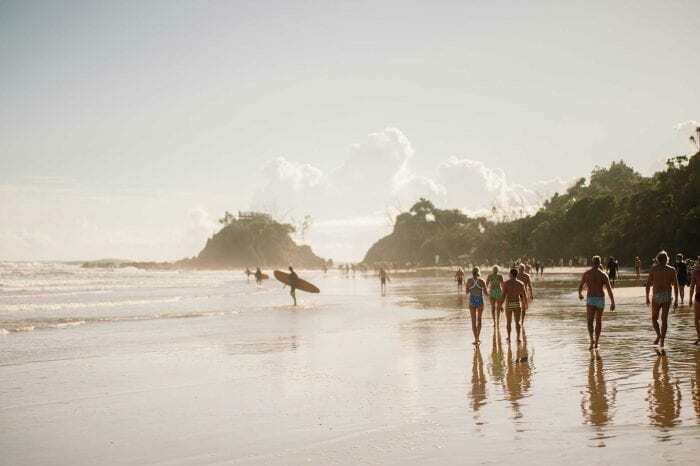 Have you been to Noosa? Such a special place!